I'm not very much of a gym girl. Actually, I carefully avoid gyms and I’d rather do some sort of workout at home. Reasons are various: time savings, having shower in the comfort of my home… Plus the fact that I don’t find gyms to be particularly appealing interiors! So I started wondering: what if the reason why I don’t like going to the gym was the gym?! I searched for “gym interior design” online trying to find some inspiring examples. And I did find them! Have you read my mini-series on biophilic design? 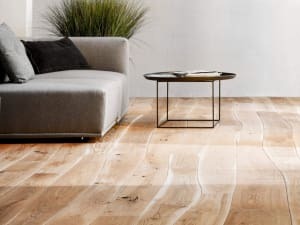 You'll find a general introduction on biophilic design as well as more details on all the patterns: nature in the space, natural analogues and nature of the space. I researched more, asked around and realized that I’m not alone in thinking that gym interior designs are often not the most inspiring…but they should! Going to the gym is taking care of our bodies. It should be a pleasure, an act of love towards ourselves, not just another appointment on the agenda! 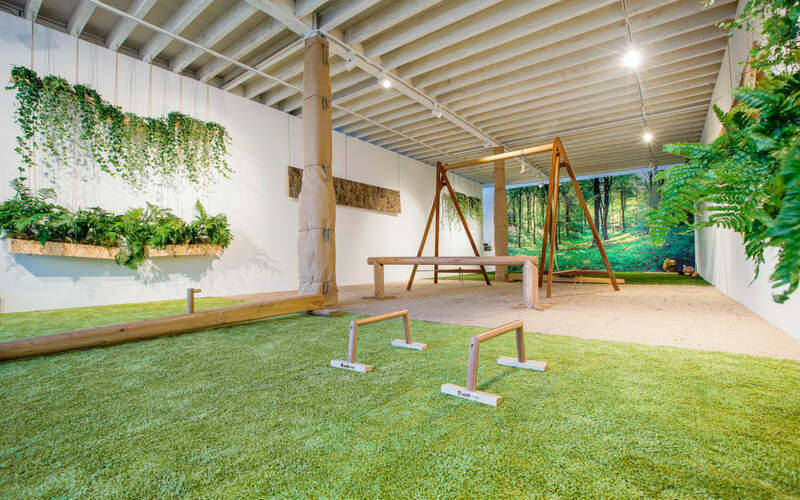 So what is a biophilic gym? 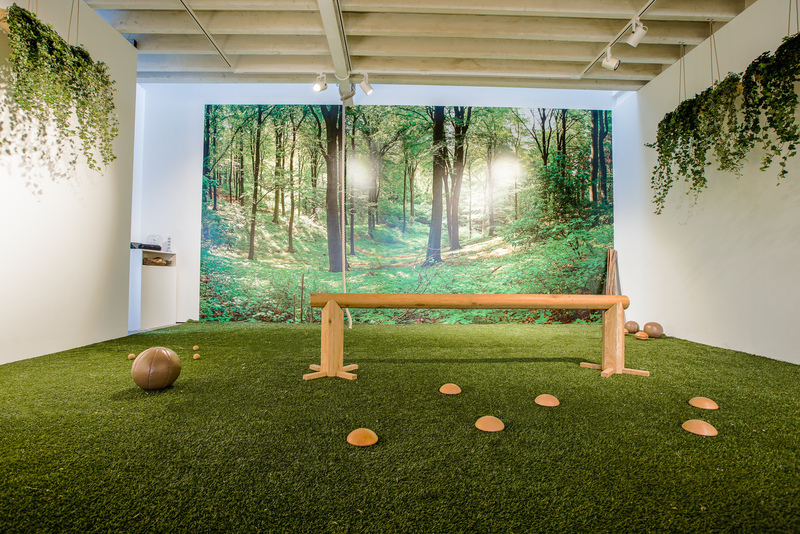 A biophilic gym is a gym where everything is designed with well-being in mind. The attention is on the interior design, the overall atmosphere as well as the training equipment. Like in every biophilic design, it all starts with abundant natural light. As a complement, wellness artificial lighting (i.e. designed around human circadian cycle) gifts guests with an energizing effect during the day and a relaxing one at night time. The quality of the air is another staple of a biophilic gym. Air-purifying plants are used extensively and natural scents (like pine essential oil) are diffused in the air to enhance the sense of well-being. This so-called forest aromatherapy carries indoors some of the health benefits of walking in nature, bringing the experience of a training session to a whole new level. What’s also important, plants and scents are mostly indigenous. 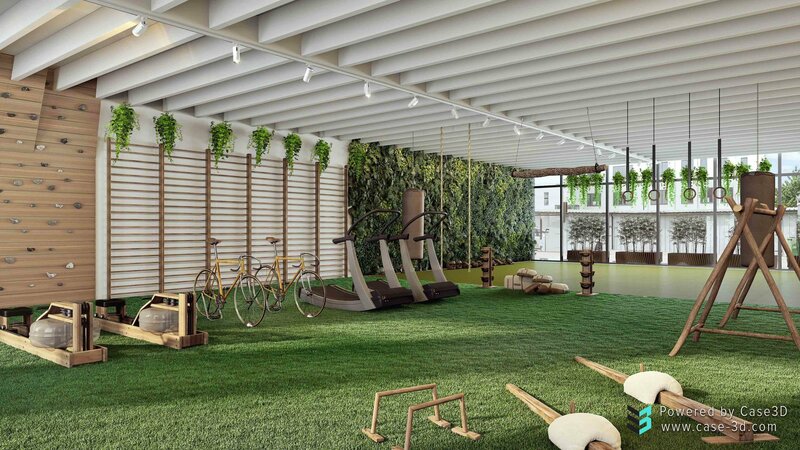 They can therefore connect the indoor space of the gym with its surrounding environment; one of the key objectives of biophilic design. As a side note, air-purifying plants are mainly low maintenance. They survive all-year-long indoors and require just a weekly watering, which makes a biophilic gym easy to maintain for its owners. Forget that infinite line of exercise bikes and treadmills! 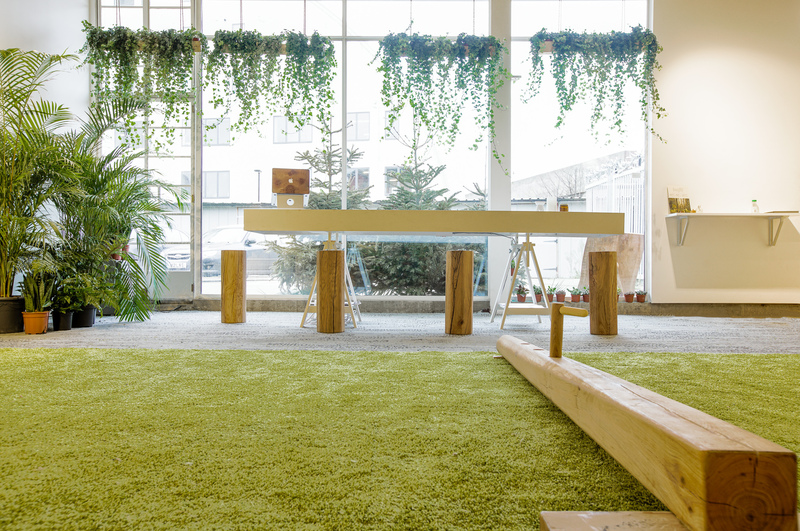 In a biophilic gym, the keyword is low-tech. 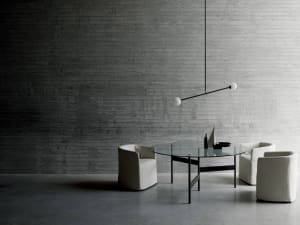 Made of sustainable natural materials, all equipment is an occasion to introduce a natural texture or pattern. And some pieces are even hand crafted out of local wood! The space is made up of different zones, each specific for a type of training. 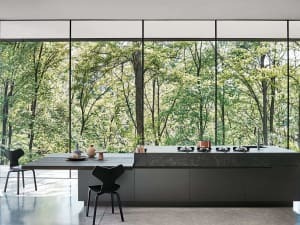 But the separation is only visual like – for instance – a huge vertical garden leaving its place to a line of wall-hanging plants that then turn into a wood climbing wall. The fact that nature is the overall inspiration ties the whole space together creating the feeling of a true wellness oasis. 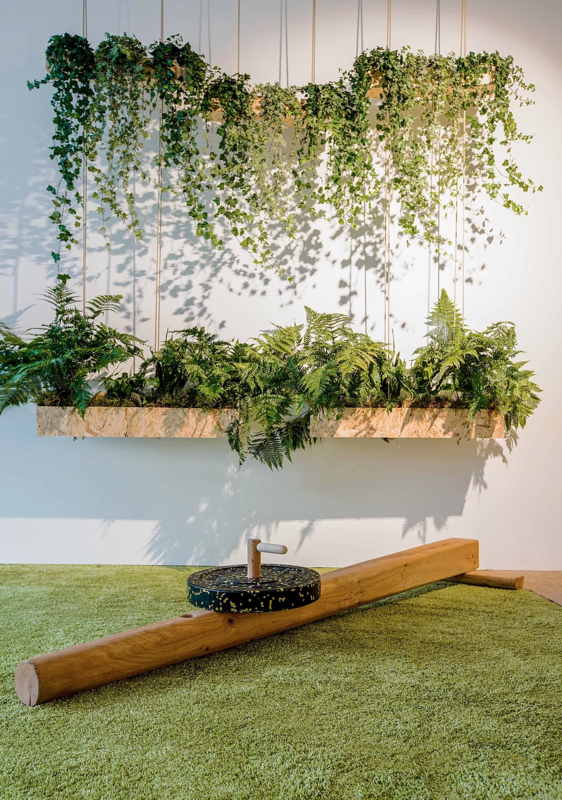 From grass-like carpet to textured wall panelling, the space of a biophilic gym features many tactile stimulations, which is the technical name for that deeply-rooted desire to go and touch something. Last but not least, the choice of acoustic music creates an overall soothing atmosphere. 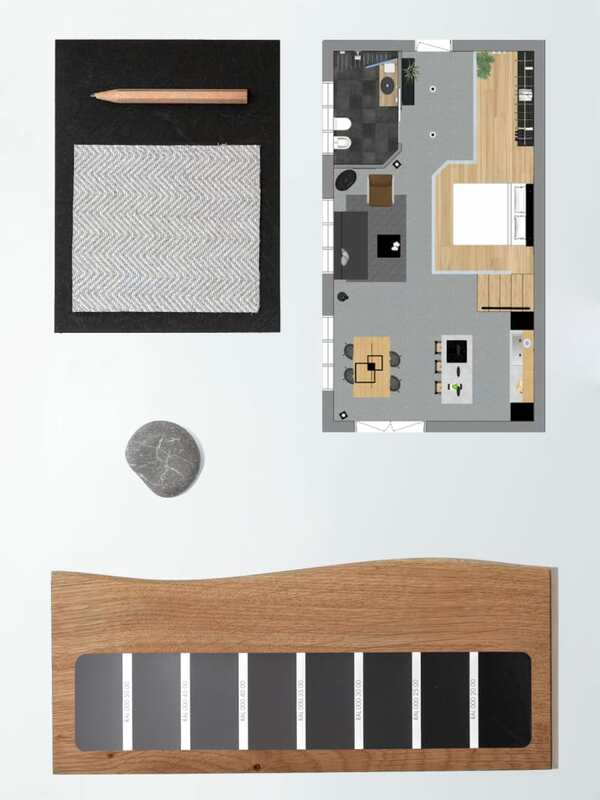 And as design is all about the details, loudspeakers also have natural finishes that make them blend in seamlessly! 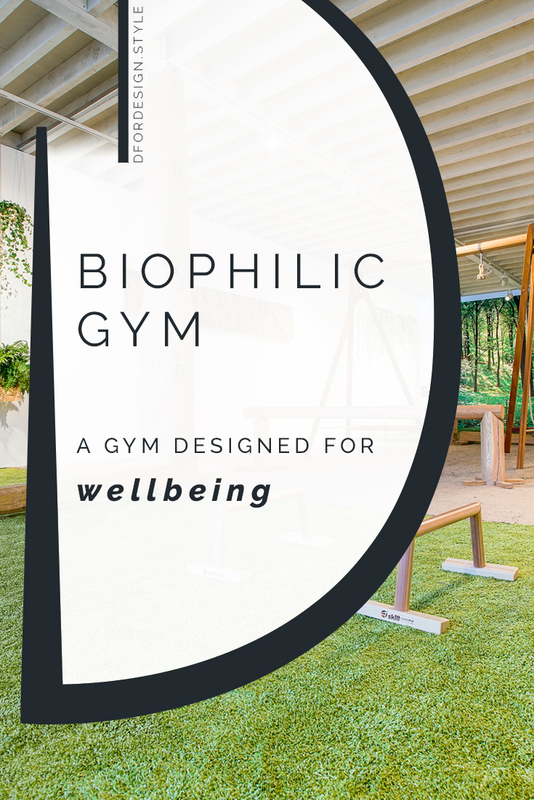 The concept of biophilic gym is relatively new, but I expect it to become increasingly popular given the growing interest we're seeiing these days in the topics of well-being and health in interiors! As an example, Biofit is a label that identifies biophilic gyms around the world. Or – as they like to define themselves – they aim at creating training environments where “Vitamin Nature is maximized”… brilliant! Now if you ask me, this is a gym! 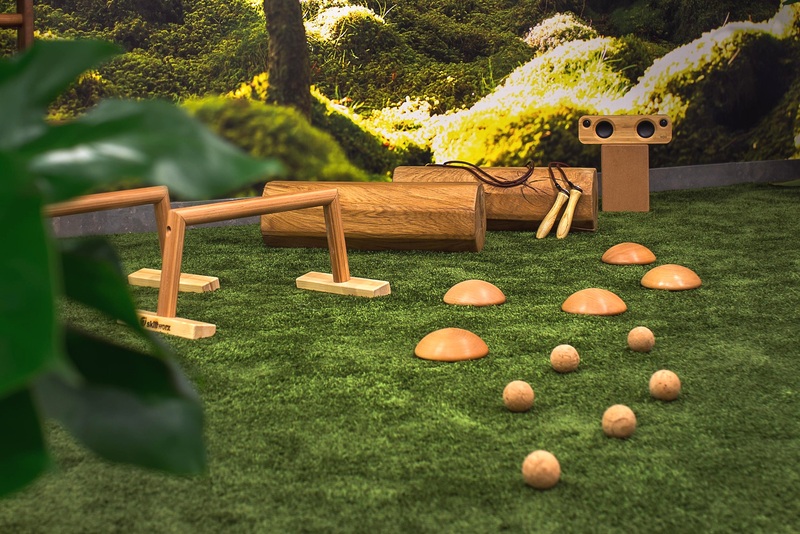 With everything from visuals to music pointing in the same direction, a biophilic gym makes it much easier to slow down. Going to the gym becomes a 360° experience that helps enjoying a training session for what it really is: a way to take care of ourselves! I must say that if I had one of these gyms around my place I would definitely become a regular visitor! And you? What’s your feeling on gyms? Would you give a biophilic gym a try? Let me know in the comments!